Today I’ve got a very simple, yet overlooked weight loss tactic. It’s one of the first things I tell my clients to eliminate when trying to lose weight. And the results are instantly felt and seen. It’s something you can do right now and it won’t cost you a penny. In fact, you’ll SAVE money. This is because it takes you just a few seconds or minutes to drink these caloric beverages. These are typically empty calories, filled with sugar and fat. 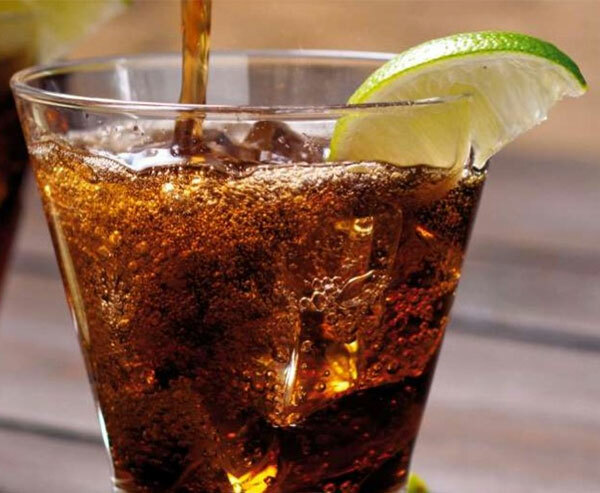 Another problem is that these drinks quickly shoot up your blood sugar and insulin levels, causing the calories to quickly be stored as body fat, more specifically, that ugly and unhealthy belly fat! I’d much rather you ATE the calories, than to drink it. At least eating can cause an increase in your metabolism and decrease hunger for a few hours. So what should you drink?…- stick to clean water, green tea and a little bit of black coffee. If you don’t like the taste of water, add in some lemon juice, mint, cucumbers and maybe even a little bit of Stevia for taste and sweetness. And yes, this includes alcohol calories, which actually turns into body fat much quicker than even sugar calories. Anyway, just something for you to pay attention to if you’re looking to lose weight, especially around your belly. You’ll save money and have more energy at the same time. This is the exact problem I ran into with myself and private clients. Because of this, I needed to find a simple, easy and fast solution for increasing the metabolism and losing fat in less than 30 days, without changing my diet or exercise. I wanted something that was going to optimize my “fat-burning” genes….